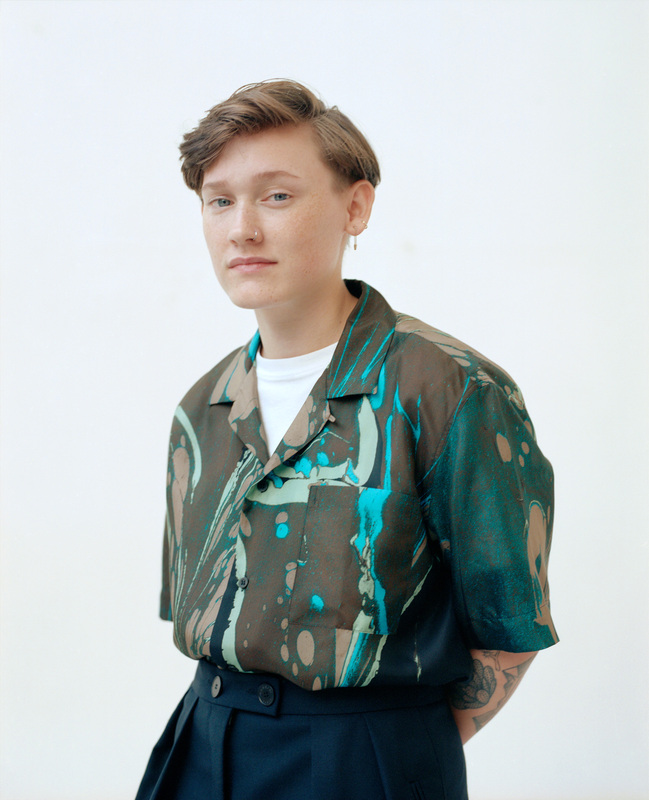 SOAK had, arguably, more to process than most her age. One of the Mercury Prize’s youngest ever nominees, her debut album Before We Forgot How To Dream kickstarted an extraordinary teenage journey. The album also saw her win the prestigious Choice Music Prize for Album of the Year, the Northern Irish Music Prize, and the European Border Breaker Award, in addition to being shortlisted for a Q Award. Her astonishingly assured, emotionally mature songwriting was often hailed as wise beyond its years; but, as her new album often asks, when do we ever truly shake off those childlike fears, the imposter-syndrome, the outsider-status? The term ‘to come of age’ lands with so much expectation, but with Grim Town, Bridie dissolves all such assuredness with imaginative, ambitious, and cathartic results. 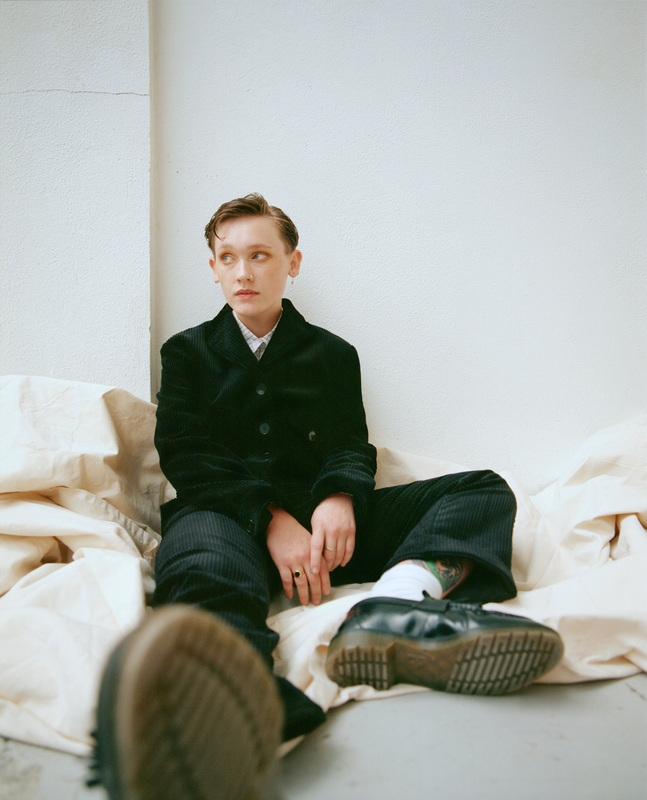 In performing as SOAK, Bridie is no stranger to holding back, to hiding behind a pseudonym, beneath capital letters (“I would even purposefully sing something weird [in the first album] so you couldn’t hear exactly what I was saying”). 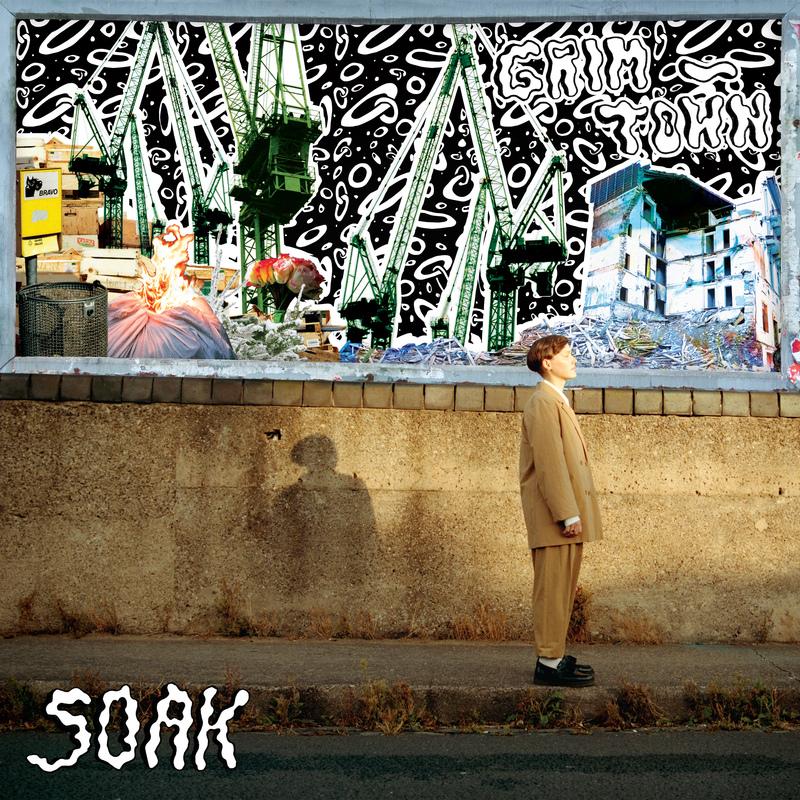 But there is an honesty to Grim Town, almost as though the greater soundscape – heavier in places, more pop-focused in others – has given SOAK the confidence to put her introspections in the firing line. It’s all there from album opener “Get Set Go Kid,” which traces the train tracks out of depression (“I’ve got to get out, I can’t live here anymore!”) and was as inspired by the audio-visual environmentalism of Pink Floyd’s “The Wall” as Bridie’s train-obsessed granddad on voiceover duties. The expansive (and constrictive) horizons of Grim Town came quickly once SOAK arrived on the album concept and production ideas. “I was scared that everyone would expect me to stay really acoustic and mellow, when actually I wanted it to be a carnival of noise.” Bridie worked on the production, arrangement, and world-building qualities of the record with Ant Whiting, whose kaleidoscopic catalogue includes M.I.A.